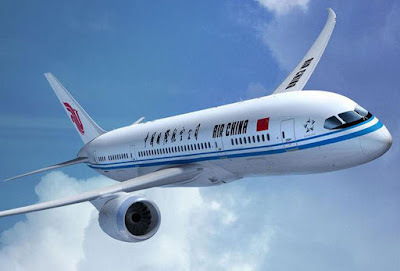 Home » 330 » 777 » air china » arn » bkk » fare rules » Fare sale » fare sales » kul » mnl » munich » pek » peking » pvg » sha » shanghai » sin » south east asia » Book by Tomorrow: Air China Sale Europe to Asia from €1319! Book by Tomorrow: Air China Sale Europe to Asia from €1319! Air China is having a sale from Geneva to points all across South East Asia. Flights go via Beijing and many cities as you can see in the below map are included. These tickets are in Booking class: R for international flights. Fares can be purchased for travel till End of Schedule (December 2019). The fares have a minimum stay is 6 days while the maximum is 3 months. Flights must be booked by February 10 !